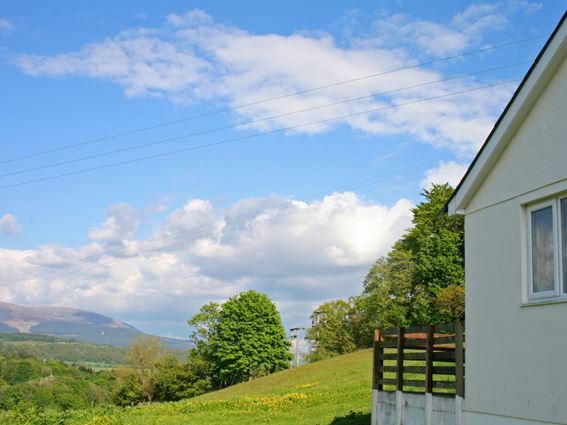 Barrhill Farm Cottages offer a high standard of self-catering accommodation in three modern, bungalow-style properties with stunning views across to the Galloway Hills. 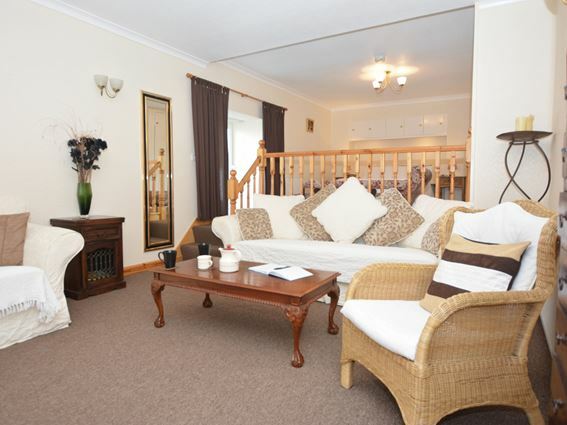 Our cottages offer self-catering accommodation sleeping 2, 4 or 6 people. 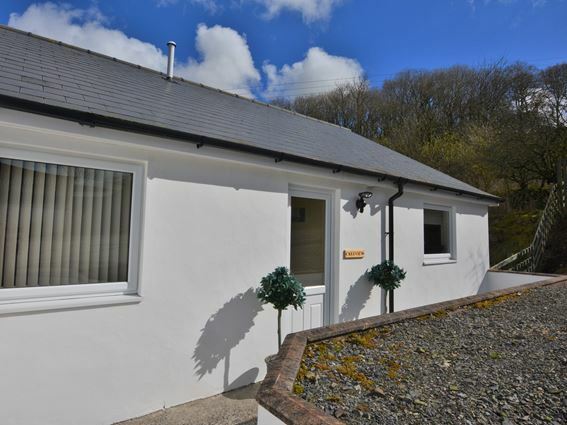 Barrhill Farm's location makes our three holiday cottages the perfect base for exploring the natural beauty of Galloway.